Check out our backstage coverage at Hangout Festival 2014 with WPMI Local 15 News and Coca Cola. 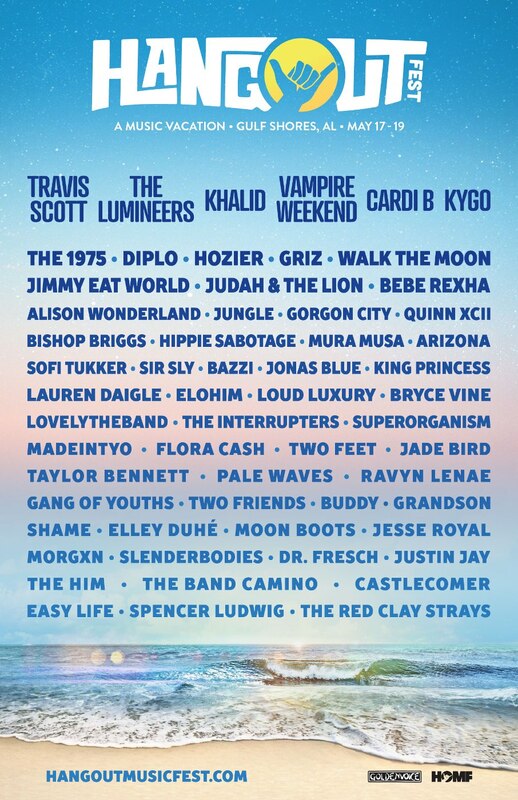 NeedtoBreathe, the 1975, Bastille, Avett Brothers, Valerie June, Jamestown Revival, Bombay Bicycle Club, Conor Oberst, Ozomatli, Matt & Kim, Bad Suns, Desert Noises, Mayor of Gulf Shores, + spontaneous giveaways from Coca-Cola. The ZEW krewe was out in force getting bands and onsite winners up to the Coca-Cola Aaah Oasis retreat to meet some of the artists and sit in on our interviews. Other performances were on the ZEW Studio bus behind the stage. A big thank you to organizers, participants, fans, city of Gulf Shores, and everyone that’s put so much into one of the best annual events (if not THE best) on the Gulf Coast. Click to Play Video, Use arrows to navigate slides. More video coverage from Local 15’s Hangout Youtube below.